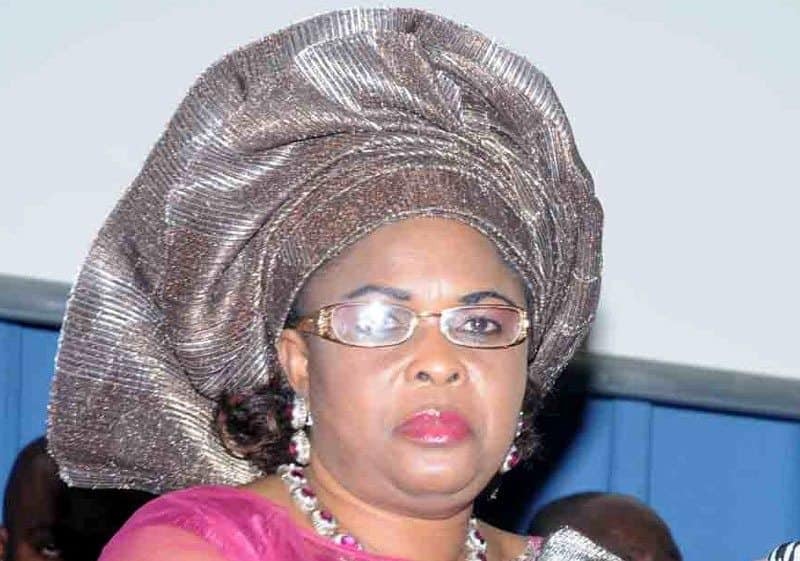 The Supreme Court has rejected an application filed by former First Lady, Mrs. Patience Jonathan, seeking to upturn the interim forfeiture order by the Federal High Court, Lagos, placed on the sum of N2.4 billion linked to her. 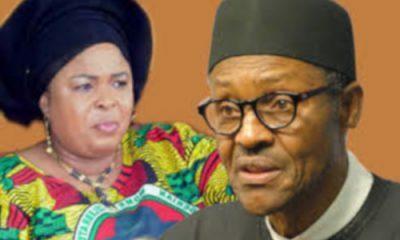 Naija News recalls that Economic and Financial Crimes Commission (EFCC) had traced the said sum to her and alleged that it was proceed of illegal activities. The N2.4 billion, according to the Commission, was surreptitiously kept in the bank account of La Wari Furniture and Baths Limited, domiciled with Ecobank Plc. 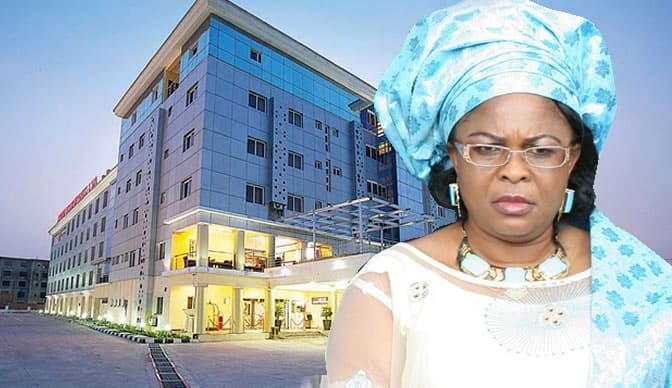 Dissatisfied with the ruling, Mrs. Jonathan approached the Court of Appeal, Lagos Division, seeking to upturn the ruling of the lower court. However, the appellate court, in its ruling on January 12, last year, in a lead judgment read by Justice Mojeed Owoade, rather upheld the interim forfeiture order. 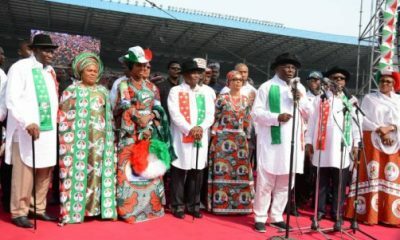 Still not satisfied with the ruling of the appellate court, the former First Lady, through her Counsel, Chief Mike Ozekhome (SAN), again filed an appeal challenging the ruling before the Supreme Court. But the five-man panel of the apex court, in a unanimous ruling, delivered yesterday, upheld the interim forfeiture order of the N2.4 billion. 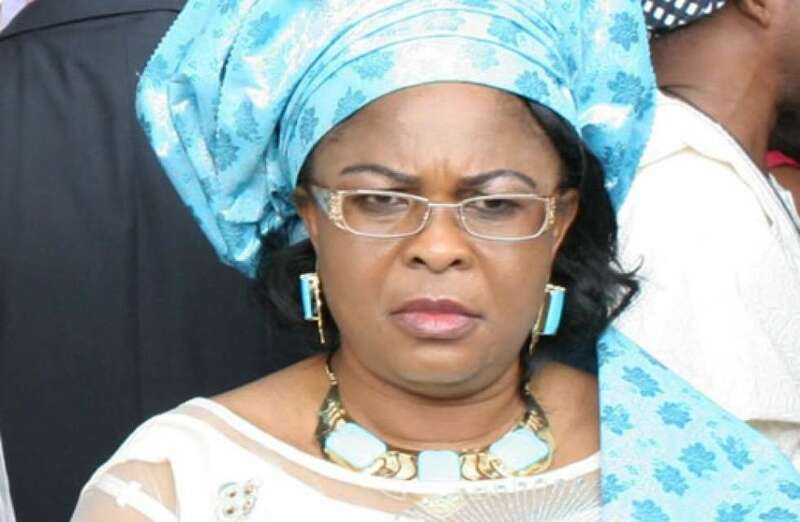 It will be recalled that a five-man panel of Supreme Court Justices, had on Friday, March 8, this year, in a unanimous judgment, also dismissed her appeal against the interim forfeiture order of a Federal High Court, Lagos, for another $8.4 million traced to her by the EFCC and believed to be proceeds of illegal activities.